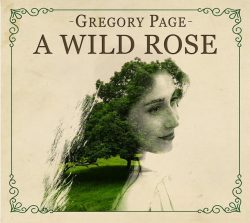 Greg ory Page’s new album ‘A Wild Rose’ draws on a rich heritage. Page is a Londoner by birth, Irish-Armenian by heritage; his mother was the singer in a band that toured with the Beatles, his uncle the drummer on Tom Jones’ What’s New Pussycat? He counts Jason Mraz among his friends, has supported Dylan and had his music featured on TV and films, while Amnesty International used his 2017 song ‘Say A Prayer’ in a recent campaign. ‘A Wild Rose’ journeys through these influences and Page feels comfortable with the album being described as ‘Americeltic’ and maybe that reflects that out of the eddying churn from which Page crafts his songs, a dominant swirl is that of the Uilleann pipes. Page’s grandfather was a master piper and his influence is cited as Gregory’s creative catalyst. And so, on this collection of ten original songs we are treated to a juxtaposition of American fiddle and banjo (played by Dennis Caplinger who featured on Eric Clapton & J.J.Cale’s Road to Escondido) and the aforementioned Uilleann pipes (played by Eric Rigler). 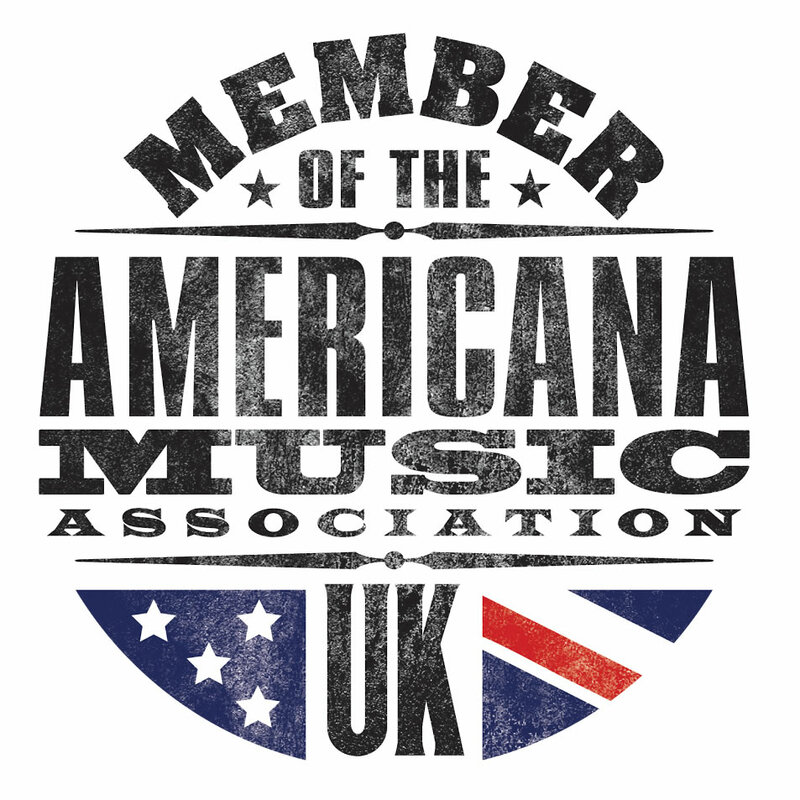 Add the more familiar pedal steel guitar (played by Doug Pettibone who has played with Mark Knopfler) and we have some intricate arrangements that anyone who enjoys the Transatlantic Sessions can settle comfortably into. Throughout the album Page’s neat arrangements give each instrument each their moment in the spotlight. The upbeat opener ‘I’m Alive’ thrums with acoustic guitar, but it’s the banjo and fiddle that take centre stage. 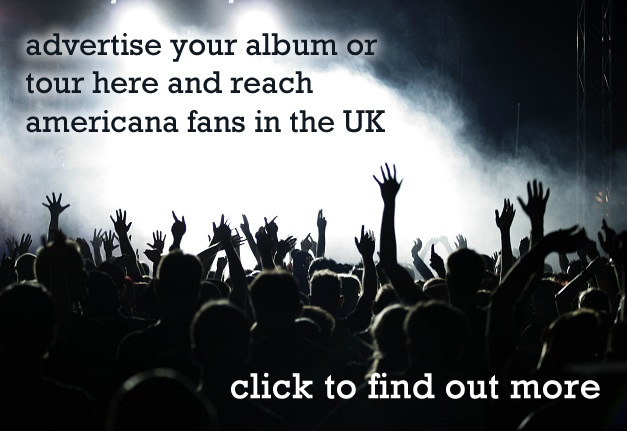 The direction takes a turn with title track, which is dominated by pipes, and although they are most evident in the intro, such is the impact that they set the feel for the whole song which emphasises the celtic side of ‘Americeltic’. A gentle ‘Right on Time’ follows and now it’s the turn of the pedal steel to usher us through the tune. It isn’t until the charming ‘Waiting for the Sun Again’ that any electric guitar playing becomes evident. It’s almost a surprise to notice it, but such is the ease with which Page lays the song before us, the electric seamlessly becomes an acoustic led solo before we notice it. 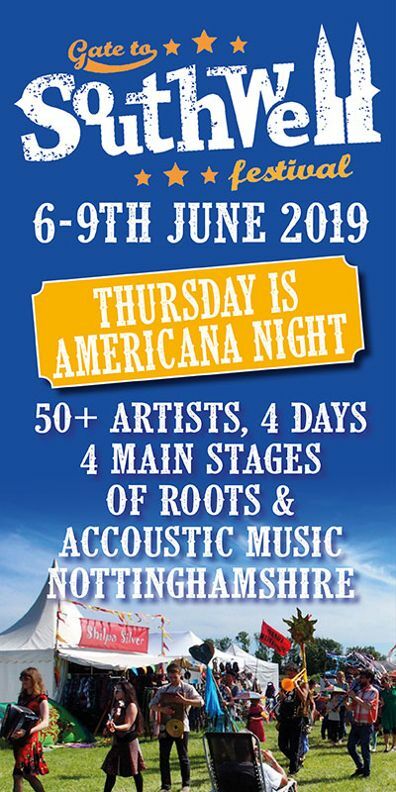 ‘Say Adios’ comes close to being a stock country tune before ‘Dreams to the Rescue’ kicks back in with a fiddle and banjo led stomper. These songs do grow, they ramble over your musical ear in the same way a wild rose would – finding their way into the light and delighting with an unexpected bloom. The trick that Page needs to pull off though is to get the listener to put the work in to give the songs space to grow and breathe and stay any urge to pass over to the select button and move on. There are some really gorgeous songs here; the penultimate tune ‘A Funny Trick’ is particularly lovely. I suspect though that the closing instrumental ‘Goodnight Jack’ will be skipped, it just doesn’t hold attention. All in all this is an endearing record: it just needs a killer punch.